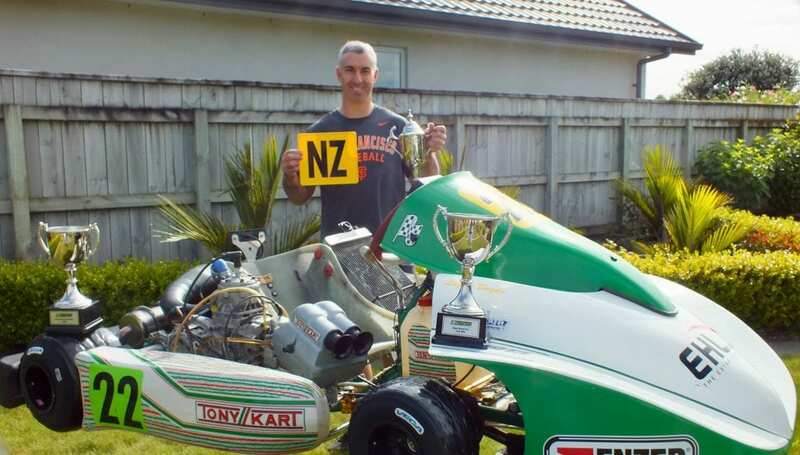 Nick Isaac takes out NZ National Superkart Championships with Vortex RKZ engine and Tony Kart Chassis. An average weather weekend led to more than average results for Tony Kart driver, Nick Isaac. After stepping away from road racing in 2016, Nick certainly made his return by winning the 2019 NZ National Superkart Championship with his Vortex RKZ engine and Tony Kart chassis.